The holidays are difficult for many people. One of the many reasons why we love Kesha is that she understands the feelings that so many of us have. This week, Kesha wrote an essay about experiencing depression and anxiety during the holiday season for TIME. She is so open and honest and real, and has an incredible way with words. Earlier this year, Kesha opened up about how her new album saved her life. She also discussed the power of surviving trauma. The singer has been through so much and is still somehow so compelling and reassuring. She is just everything. 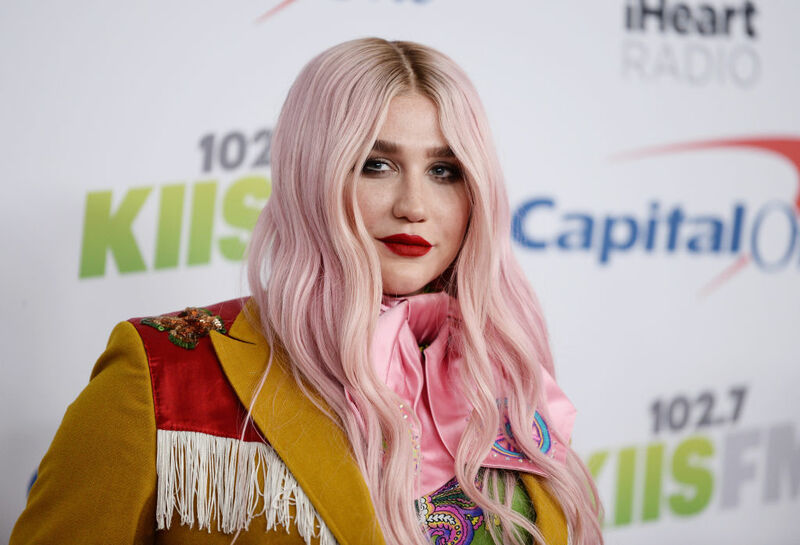 Kesha developed a mantra to help ease herself through the season. "Around the holidays, I often feel like I’m supposed to be everywhere, with everyone — all with the added guilt that it’s the season of giving. To fight this, I’ve developed a mantra: It’s not selfish to take time for yourself," she continued. "Take a walk in nature. Talk to a friend you trust or a therapist. Sit out one of the holiday gatherings in favor of some personal time. Just do whatever helps you calm down and gives you a break from the stress. 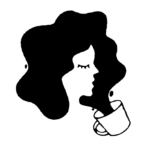 Download one of the many meditation apps for your phone. I particularly like 'Calm' and 'End Anxiety.'" There are many reasons why people feel stressed during the holidays: family, work, money, the pressure to make everything just right. But let’s be honest: Nobody has a perfect family, some people have to work through the holidays, most of us are strapped for cash as it is, and the holidays are never going to be exactly “just right.” We appreciate that Kesha is so open about her mental health. It is so important to hear her thoughts. Kesha breaks it down perfectly: It is really hard to be 100% satisfied during the holidays. This season, prioritize practicing self-care. If you don’t feel like trimming the tree or attending a Christmas party or participating in every little festive moment, take time for yourself. If you feel left out and lonely, talk to a friend. We know it can be hard, but you deserve it.